A growing family of Christians serving the world. Sunday School classes for all ages are held at the 9:40 and 11:00 hours. 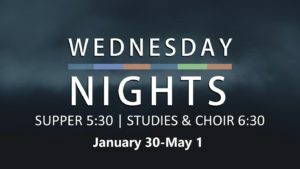 Spring Wednesday Night Suppers and Studies start January 30 through May 1, 2019. 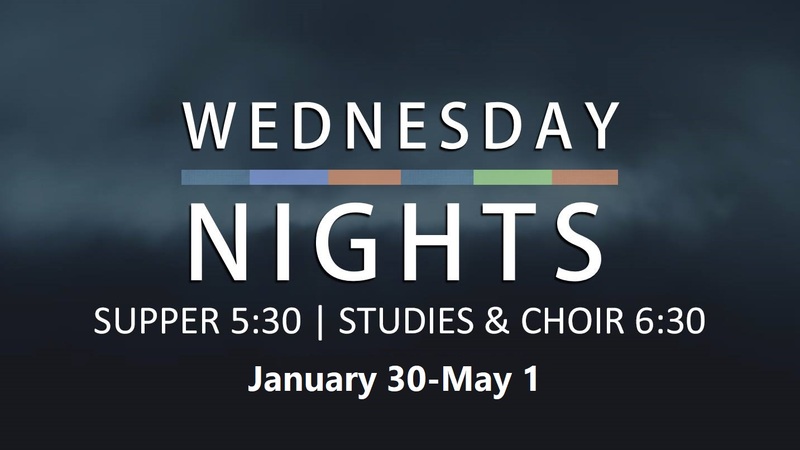 Supper starts at 5:30, Studies and Choir start at 6:30. 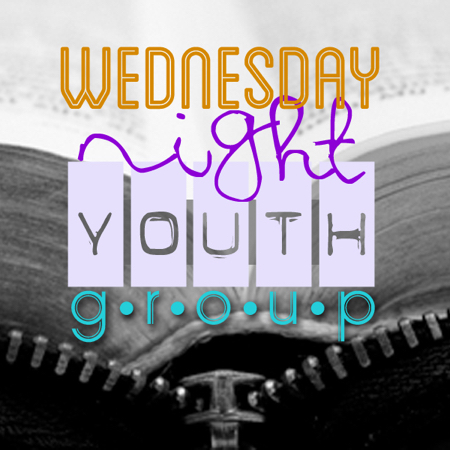 Join us Wednesday nights in the youth room from 6:30-7:30 for our mid-week youth service. 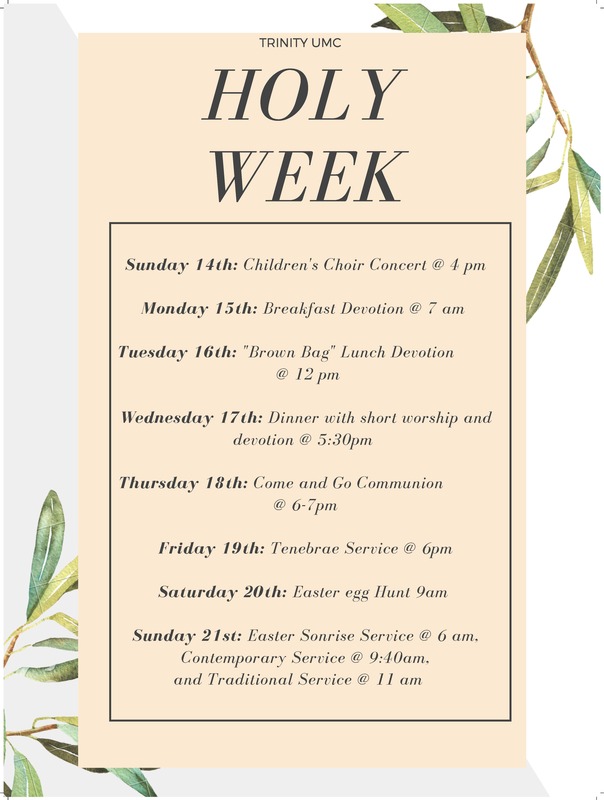 We have games, worship, and a message every week. 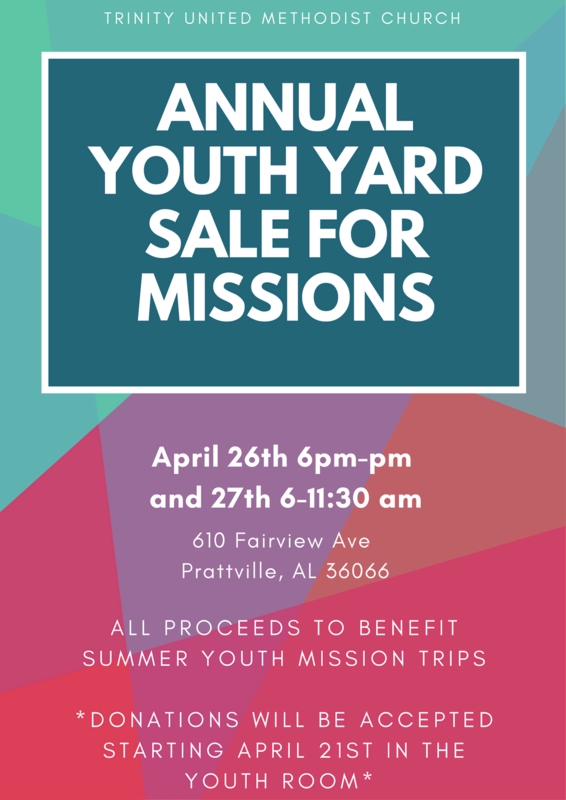 Also, feel free to come early and hang out before we start! Wednesday Night Suppers and Studies start January 30 through May 1.